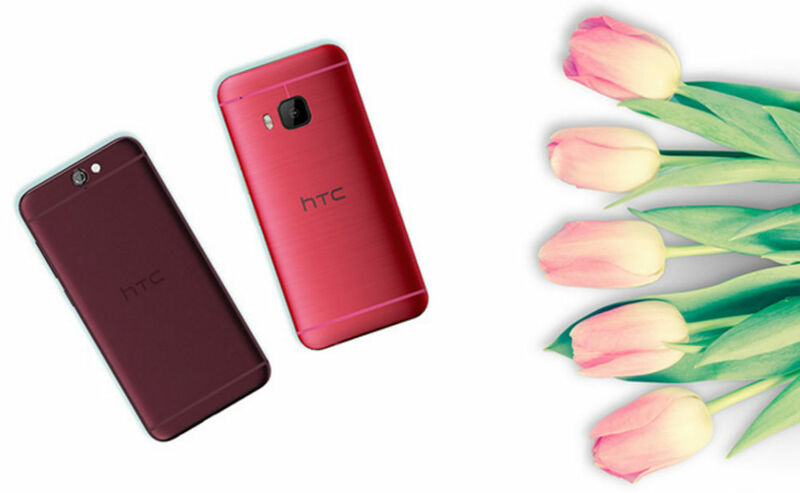 HTC is hosting a Mother’s Day promotion through its online store, valid from this morning until May 8 (Mother’s Day). If your mom is in need of a new smartphone, HTC has three different choices for you to select from. For mothers that enjoy pink, there is a Pink One M9 (unlocked) for $399, down from its usual price of $649. For something a bit lighter in-hand, there are two One A9 models to choose from, a Sprint variant and an unlocked variant – both priced at $389. Both models are the Deep Garnet color. The One A9 is typically priced at $499, making the deal good for more than $100 off. If its Father’s Day you are looking to shop for, HTC details that it will have a promotion in time for that holiday, too. Be on the lookout for that. Go make your momma proud.